Famous British journalist, Piers Morgan, recently took to Twitter to announce that his team named My Morgan Family XI will take on the Newick Cricket Club. His team would boast cricketing greats such as Chris Gayle, Kevin Pietersen, and Andrew Flintoff. 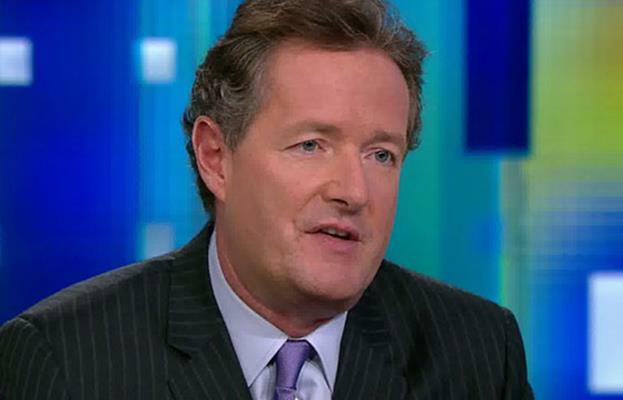 The name Piers Morgan is not unheard of in the Twittersphere. His takes on the various facets of the game of cricket and controversial personalities did gather him a substantial amount of following. Morgan has also been a part of various friendly banters along with players both inside and outside of the United Kingdoms. Morgan is also a famous television personality as he is an integral part of hit reality Television shows such as Britain’s Got Talent and America’s Got Talent. His writing career launched after he released his novels “Shooting Straight: Guns, Gays, God,” and “George Clooney, Don’t You Know Who I am?”. His works in “Private Lives of the Stars” and “Secret Lives” gained a prominent recognition. KP, Freddie, and Gayle wearing the same jersey? Controversial cricketing stars such as Chris Gayle and Kevin Pietersen are expected to play in Morgan’s team along with Freddie Flintoff. Chris Gayle’s cricketing career has exponentially taken a dip especially after his antics Down Under when he made an inappropriate advance towards a female journalist covering the Big Bash League. Kevin Pietersen has not been a regular feature when it comes to T20 Franchise Cricket. He pulled himself out of this edition of the Indian Premier League citing a busy winter and wanting to spend time with family. However, Kevin Pietersen was routinely available in the commentary box of the IPL as well as the popular pre-match show ‘Extraa Innings T20’. That said it would exciting to see Chris Gayle, Kevin Pietersen and Andrew Flintoff representing the popular Britishman’s team named ‘My Morgan Family XI’ for a friendly match against the Newick Country Club.